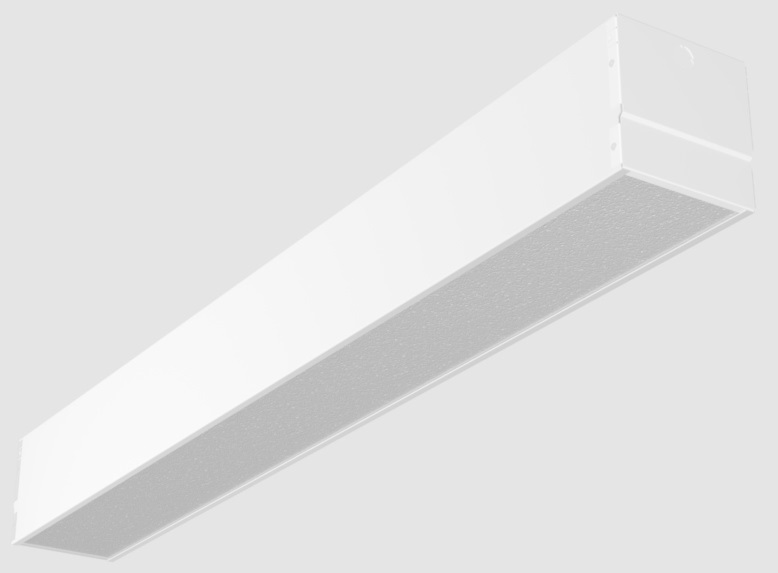 High quality troffer is designed as a complimentary lighting source for distinctive architectural interiors. Housing is available in narrow 6” or very narrow 4” widths. Corners internally overlapped and welded for crisp appearance and to prevent light leakage. Lens is easily removed in a lift-and-shift manner. Quick access plate for convenient power connection.